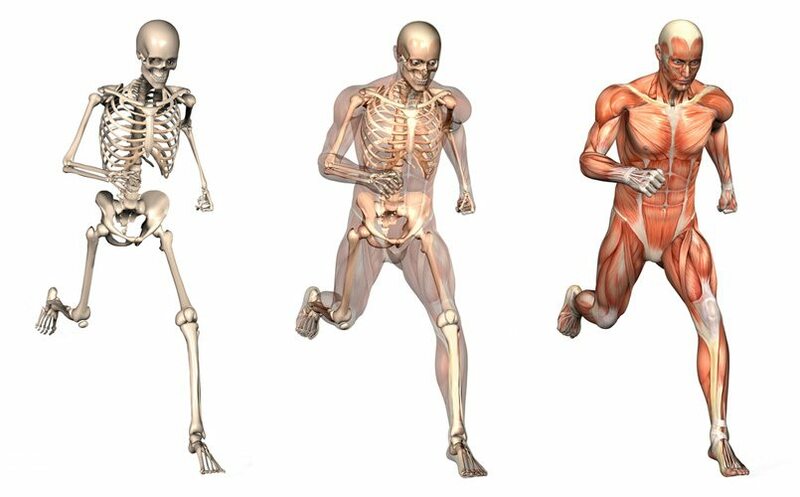 The most common types of musculoskeletal injury are those that affect muscles, tendons, ligaments and joints. There 2 main categories of injury: Sudden Acute and more Gradual Onset.Sudden Acute injuries are typically caused by a direct blow to the body when it is simply not expecting or ready for it, and thus struggles to cope with the unexpected strain being place on it. Some of the most common injuries suffered include ankle sprains, groin pulls, hamstring strains, and knee injuries such as an ACL tear. The causes of these injuries are limitless, from a car accident to a skiing accident to accidently dropping a heavy box on your foot.Gradual Onset injuries are often due to “overuse” or poor biomechanics, and are increasingly more commonplace in our lives as we place ever increasing pressure on our bodies, whilst experiencing increasingly sedentary professions and lifestyles. Gradual Onset injuries are progressive in nature, and their causes are varied, for example poor footwear or poor posture, lack of appropriate warming up and general stretching, poor training programmes and poor technique, and lack of core stability. Gradual Onset injury can be particularly disruptive due to the fact they do not present in the same way as an acute injury, therefore often the “root cause” of injury needs to be “unlearned” in your day to day life. 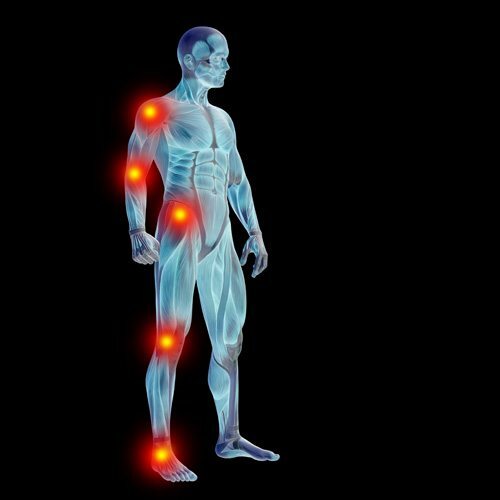 Some of the most common injuries suffered here include Tennis or Golfers elbow, ITB syndrome and patellofemoral syndrome. Pain relief is often the first goal of treatment, but to aid injury reoccurrence in the future, it is critical to address the underlying cause and stability surrounding the injury before being deemed “fit again”. Physiotherapy helps accelerate recovery through a variety of different techniques, including joint mobilisation, soft tissue massage, ultrasound, stretching and strengthening. 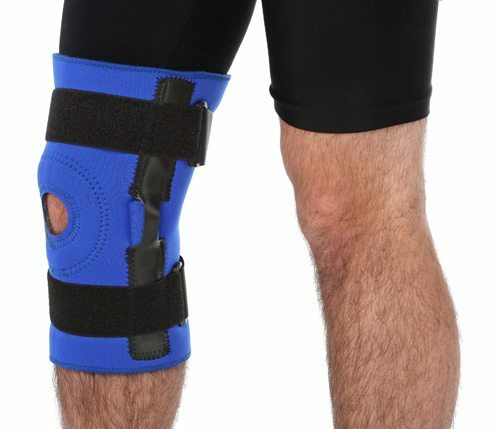 We will also seek to address any underlying cause in your day to day environment, such as home (or work) office environment, driving positions or simple changes in technique on everyday tasks or sporting activities to help contribute to future injury prevention (particularly relevant to Gradual Onset injury). Don’t ignore the injury. Early treatment is better than later treatment as the longer injury remains, the more the body will find coping mechanisms to overcome it, which may result in poor techniques presenting that then requires further treatment in the future. If an activity hurts, stop doing it, at least for a little while… It sounds simple but taking the strain away is essential to allow healing.